Trim, reshape nails, clean cuticles, massage and finish with your choice of nail polish. 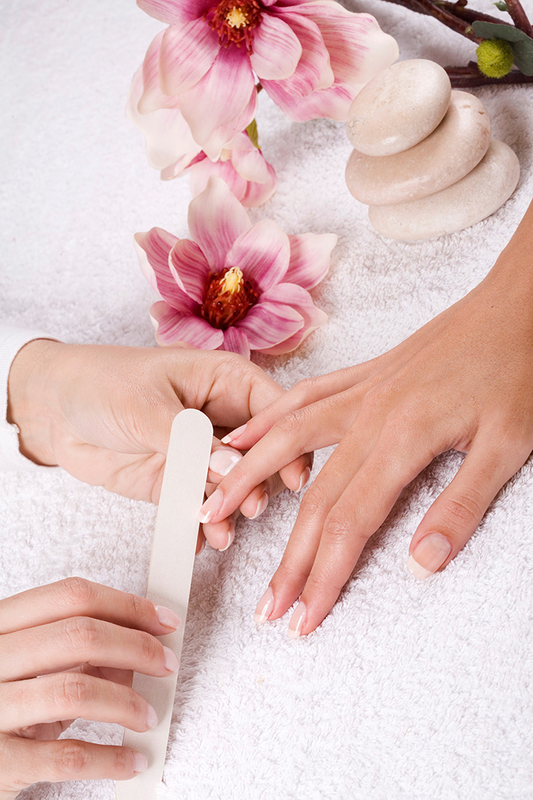 Classic Manicure, exfoliate with extreme sugar scrub, hot towels, hydrating skin mask and hand massage with butter cream. Classic Manicure, exfoliate with extreme sugar scrub, hydrating skin mask, moisturizing with paraffin wax and extended hand massage. Classic Manicure, finished with gel color.